Award-winning award-entries! 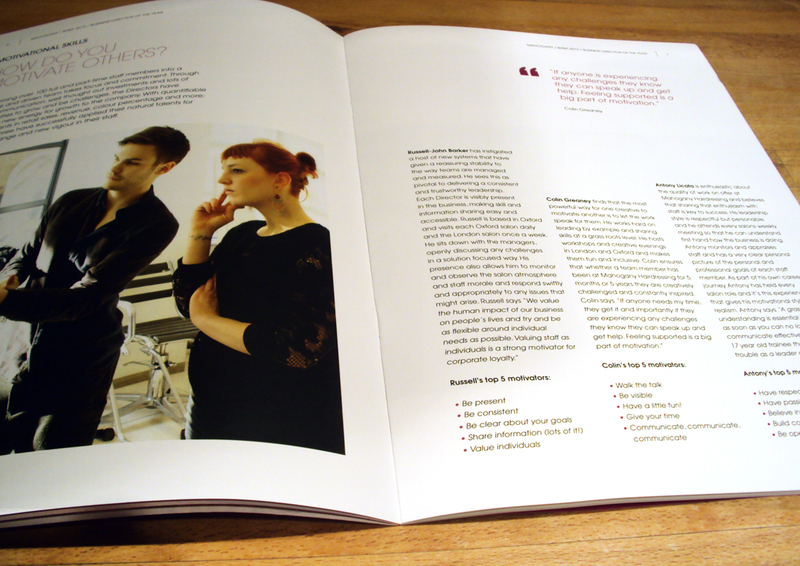 We know that design alone won’t win you a prestigious business award, but presenting your case in a well-designed, clean, contemporary manner always helps. 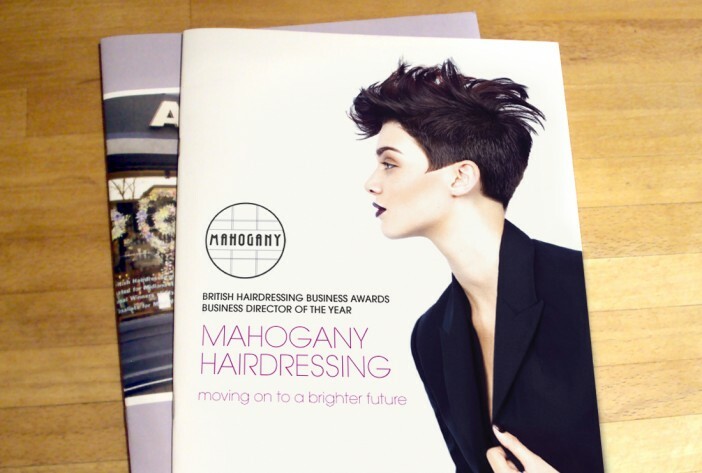 Our A4 24pp brochure for Mahogany Hairdressing won the British Hairdressing Awards Business Director of the Year, needless to say we’re delighted for them.